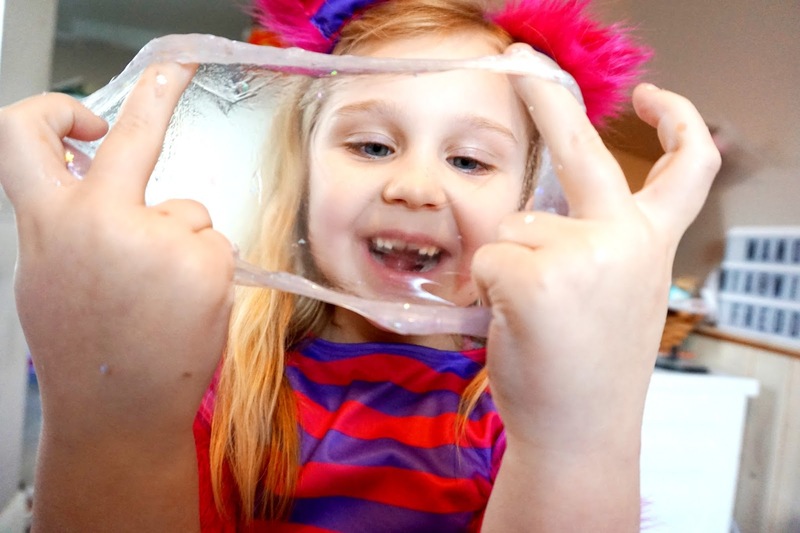 If you have a child, I'm sure you've heard of goo and slime - something that's a big trend at the moment and nearly every single child is pretty much obsessed with it. My two girls, Mia and Elliw, who are 8 and 5 (nearly 6) years old absolutely love slime. 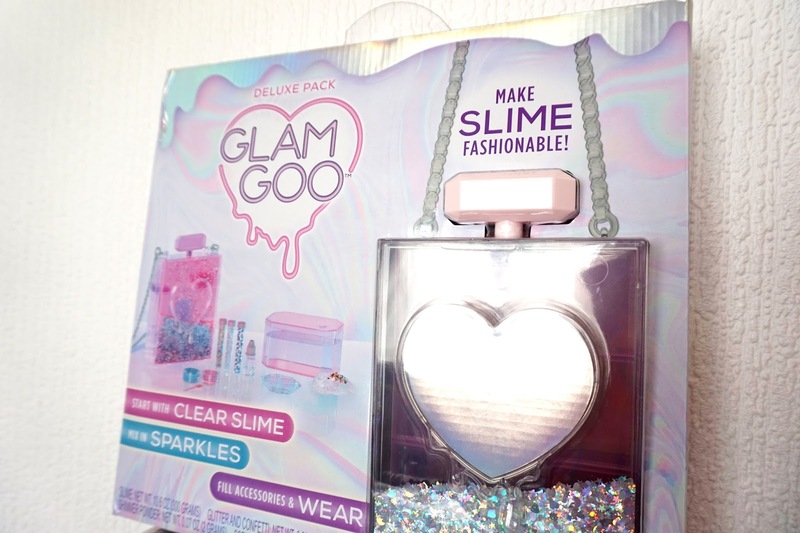 When I was asked if the girls would like to review the Glam Goo Deluxe, I instantly said yes as I knew they would love it. I was also interested in what the pack looked like in person too. 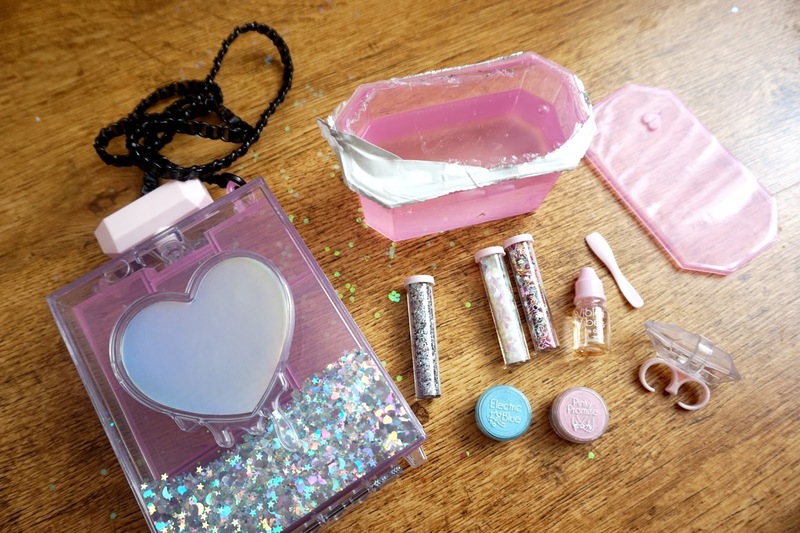 The glitter purse has a few compartments inside for you to store your different texture and colour slime. Mia loves carrying her Glam Goo purse everywhere with her and showing people the different kinds of slime designs she has made. The case is fantastic quality and has a rubber handle which is also good quality. We watched a few YouTube videos to help us make the slime, but there is a simple instruction sheet included in the box too. 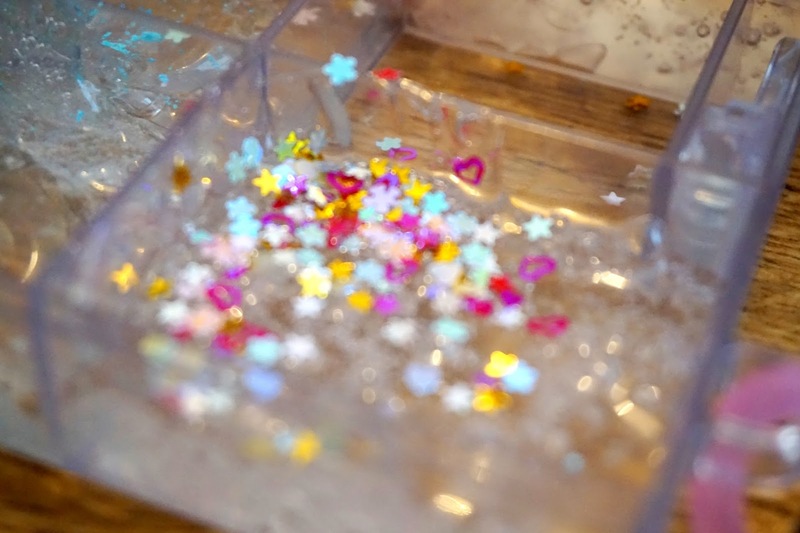 It also gave the girls some ideas to make their slime super cool. They loved how slimey the slime was and then to mix all the glitters and colours together. They then stored their slime in the containers in the purse and double ring. 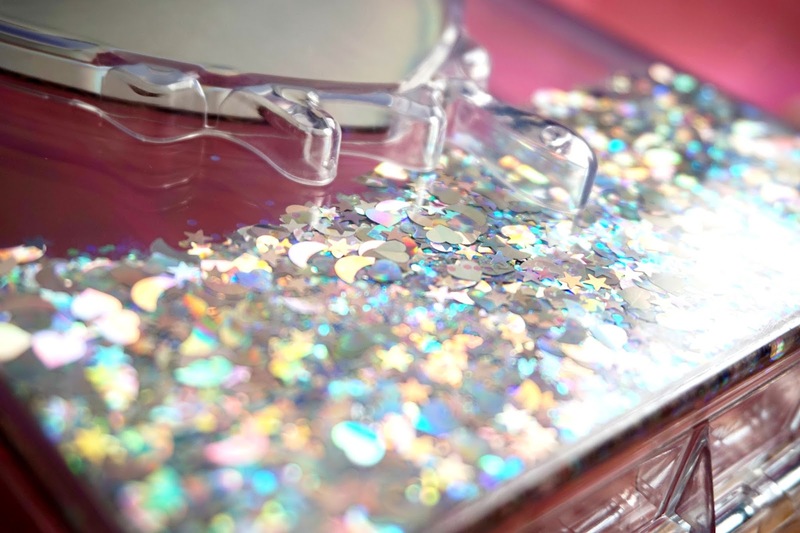 If you have a child who loves slime, glitter and fashion, this is the brilliant gift for them. I'd definitely recommend this Glam Goo Deluxe Pack. * We were gifted this product. However, all words, opinions and images are entierly our own.